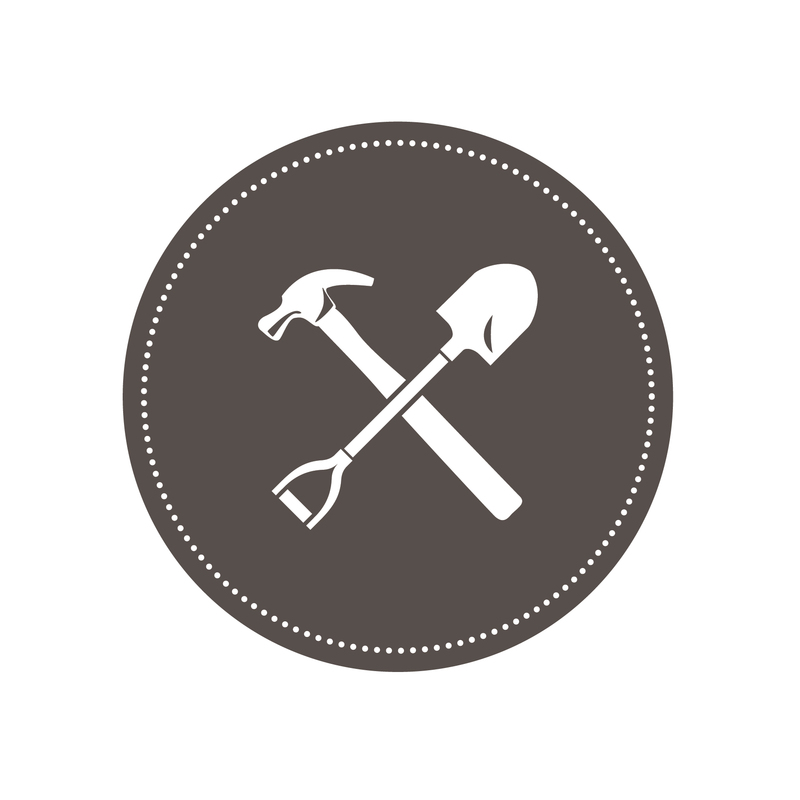 Every night we read one of the best books to our son before bed – “Goodnight, Goodnight Construction Site” (link here: https://amzn.to/2sPuOsf). 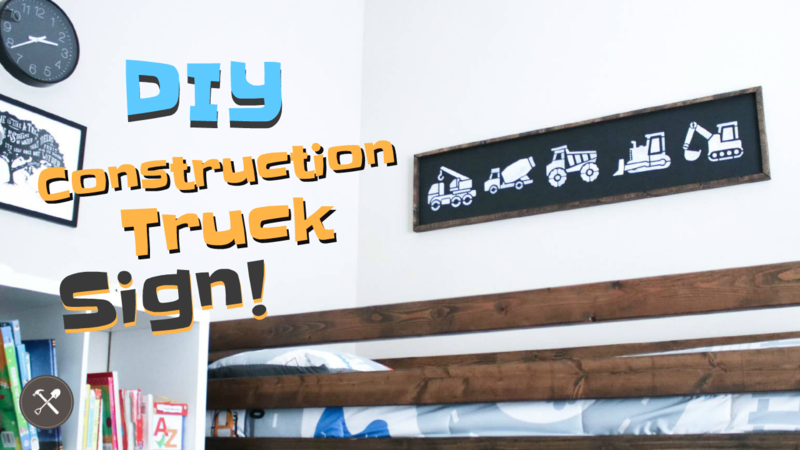 This book inspired this awesome Construction Truck Sign for my son’s room. It was a really fun project using basic materials and some stencils that we bought from our friends at Stencil Chimp.